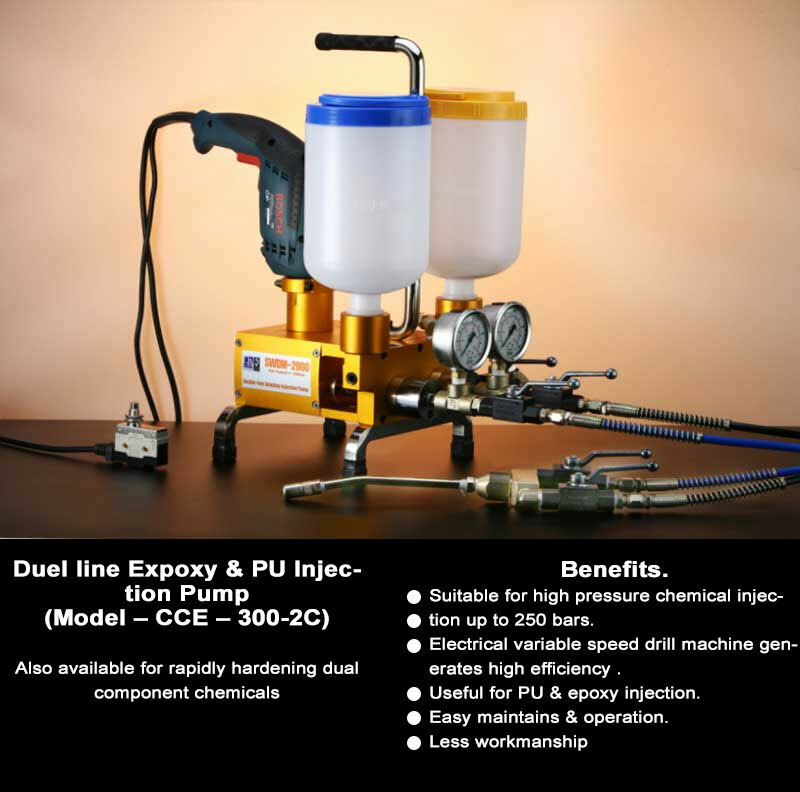 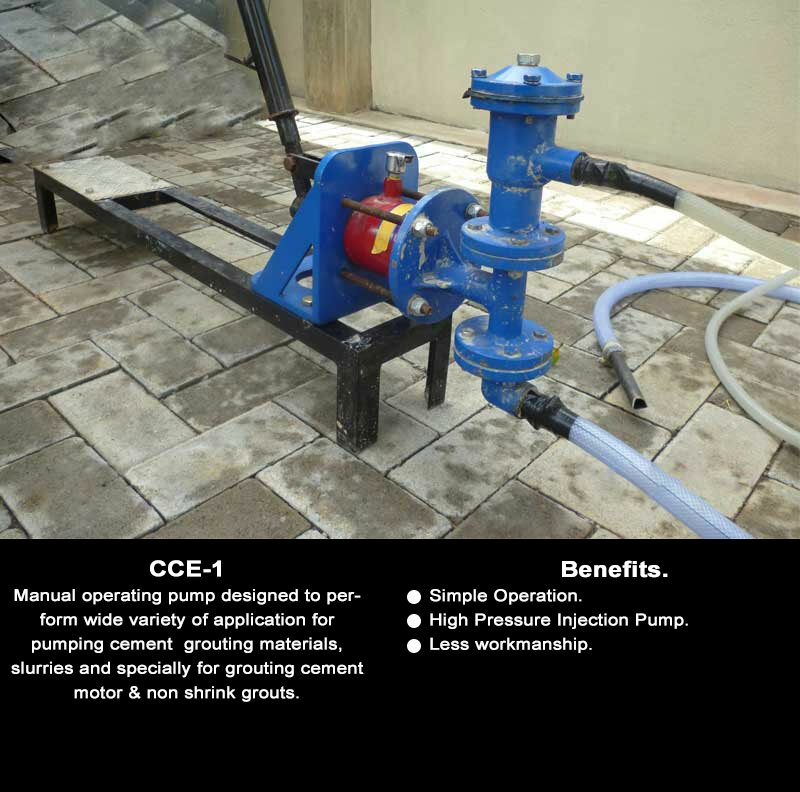 Pressure grouting involves in injecting a grout material into generally isolated pore or void space of which neither the configuration or volume are known, and is often referred to simply as grouting. 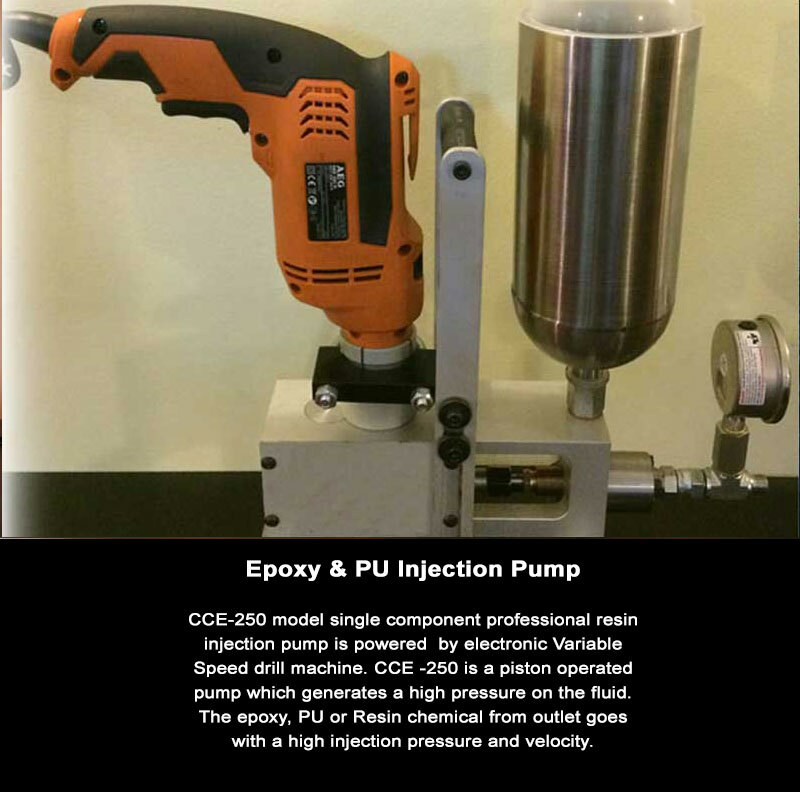 These pumps are professionally used in grouting. 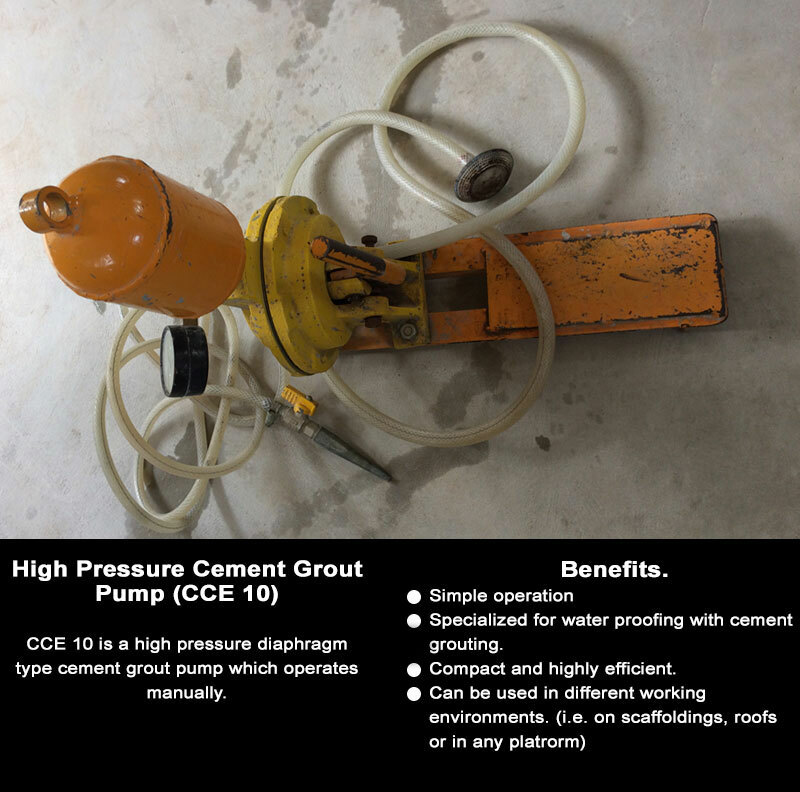 A broad range of application has been found of grouting pumps.